Aviation Updates Philippines - As Philippine Airlines expands its international flights, the passengers and crew of PAL's international flights can now be assured of round-the-clock access to some of the best medical advice in the world while in the air after the flag carrier chose MedAire for in-flight medical support. The Arizona-based MedAire, and international SOS company, is the leading provider of in-flight medical advice and assistance. MedAire should provide Philippine Airlines access to advice and assistance from emergency physicians stationed at its MedLink Global Response Center anytime. 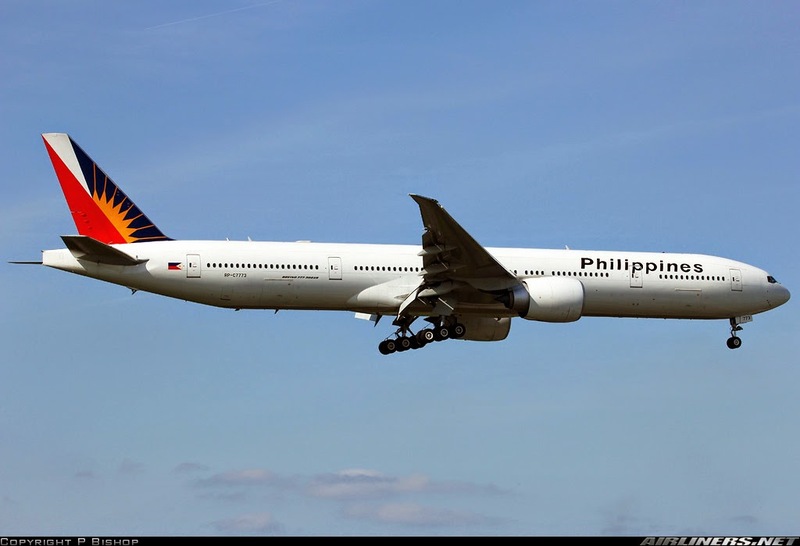 Philippine Airlines said that the center is based at Banner Good Samaritan Medical Center, a nationally ranked, multiple-awarded hospital in Phoenix, Arizona. MedLink medical assistance is also available around the globe using the communications system inside every Philippine Airlines aircraft. Doctors of MedAire's MedLink are available to contact 24 hours in case of in-flight emergencies. Before the flight, doctors will also give medical guidance if an ill passenger is allowed to fly. During an unexpected in-flight emergency, pilots and cabin crew contact the MedLink center and communicate with a specialist physician via the aircraft’s satellite phone, HF/VHF radio or ACARS system. "Medical volunteers are often helpful to assist the MedAire MedLink physician," according to Paulo Alves, MedAire’s Global Medical Director of Aviation. "But remember, volunteers are passengers first – and, depending on their specialty background, may not have the appropriate qualifications to assist the passenger or make a confident decision should they be asked whether they recommend a diversion." Alves added. “With MedAire, PAL’s flight crews now have direct access to emergency-room physicians at a Level One trauma center who can draw on the extensive medical resources available and then provide specific guidance on the case at hand. The flag carrier’s partnership with MedAire is most valuable as medical advice is made available at any point during a flight,” Philippine Airlines said. The physicians of MedLink also have a knowledge on medical equipment and their location on board every aircraft in case of emergencies. Since MedAire was founded in 1986, it helped over 230,000 in-flight medical events. And, last year, it assisted 28,900 in-flight medical events.